Buildings require continuous care and maintenance to guarantee occupants comfort and safety. Building service engineers supervise the working conditions of the mechanical systems installed in the building that is used for supplying electricity, water, cooling, heating, and air quality. Our specially designed diploma program covers all the fundamental elements in operating and monitoring of the mechanical and electrical systems such as occupational safety and health, computer aided design, technical drawing, production, quality assurance, material control and maintenance of automated machines and equipment in accordance to local as well as international standard and practices. Students are introduced to building services engineering knowledge in both theoretical and practical aspects. 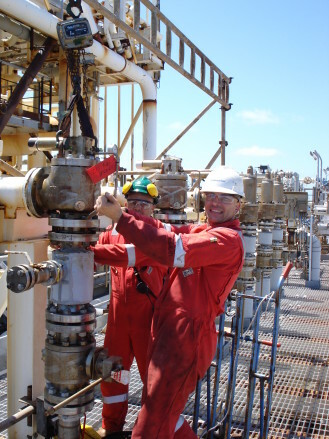 Graduates of this program will be qualified to supervise all mechanical systems of a building complex, performed technical service on electrical, water and ventilation systems, supervise and monitor fitters and operators, providing reports on options for efficiency and energy savings, and conduct field services engineering and support with mechanical and quality controls. SPM / SPMV/ O-Level Pass with 3 credits (grade C or above) including Mathematics and 1 Science/Technical/Vocational subject AND a pass in English. UEC Pass with grade B or above in 3 subjects including Mathematics 1 Science/Technical/Vocational subject AND a pass in English. SKM Pass Level 3 in relevant field and pass SPM with at least 1 credit. STPM Pass with NGMP 2.0 (grade C or above in 1 subject ) and a pass in Mathematics, English, and 1 Science/Technical/Vocational subject for SPM. Students pursuing the Diploma courses are eligible to apply for financial assistance through Perbadanan Tabung Pendidikan Tinggi Nasional (PTPTN) loans to help ease the financial burden of education.